BonTon Style | virtual runway: Shape Up! 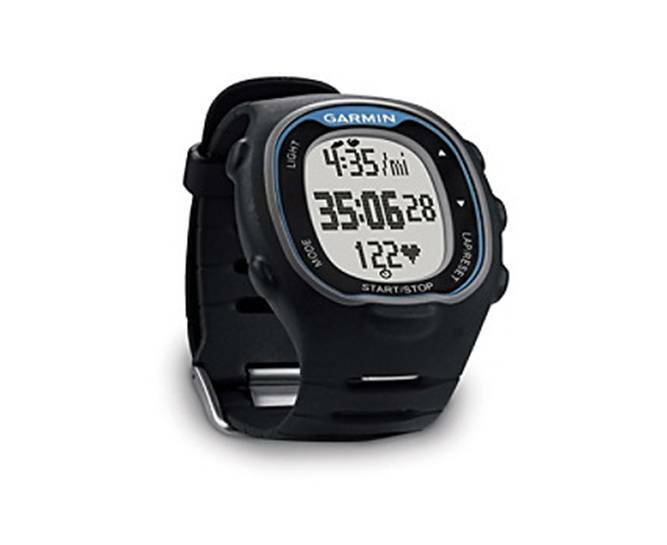 Stay motivated and accomplish your fitness goals with a Garmin FR70 Fitness Watch. This techie time piece tracks all of your workout data including time, heart rate, calories burned and more. Once your workout is complete, the FR70 transfers data to your computer wirelessly, within range, allowing you to easily track and analyze your progress. Only 99.97, it's 47% off and it's today's Deal of the Day. Deals of the Day priced so low, additional discounts do not apply. Offer available online only. While supplies last.